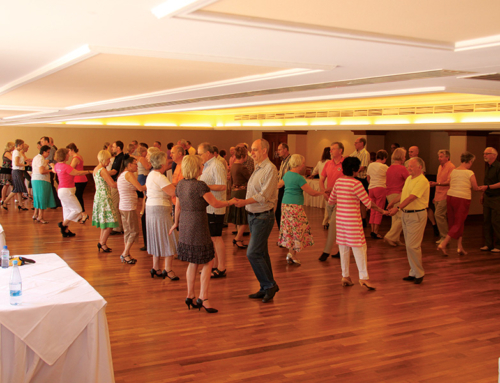 7.30-8.15 pm Absolute Beginners Ballroom & Latin class. 8.15-9 pm Learn more steps once you know the basics. 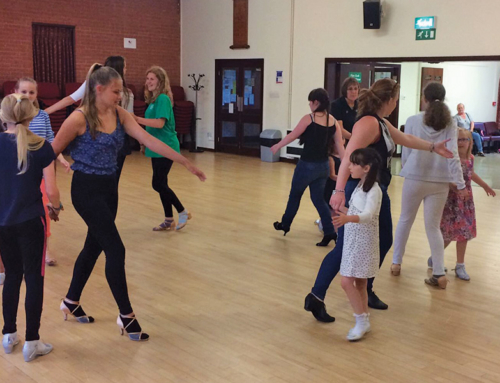 8.45-10 pm Improvers Class On Technique, More variations and short practice session for Ballroom & Latin. Payable weekly £7.50 Discount if paid in advance and for two classes following each other if paid at the beginning of the Month.